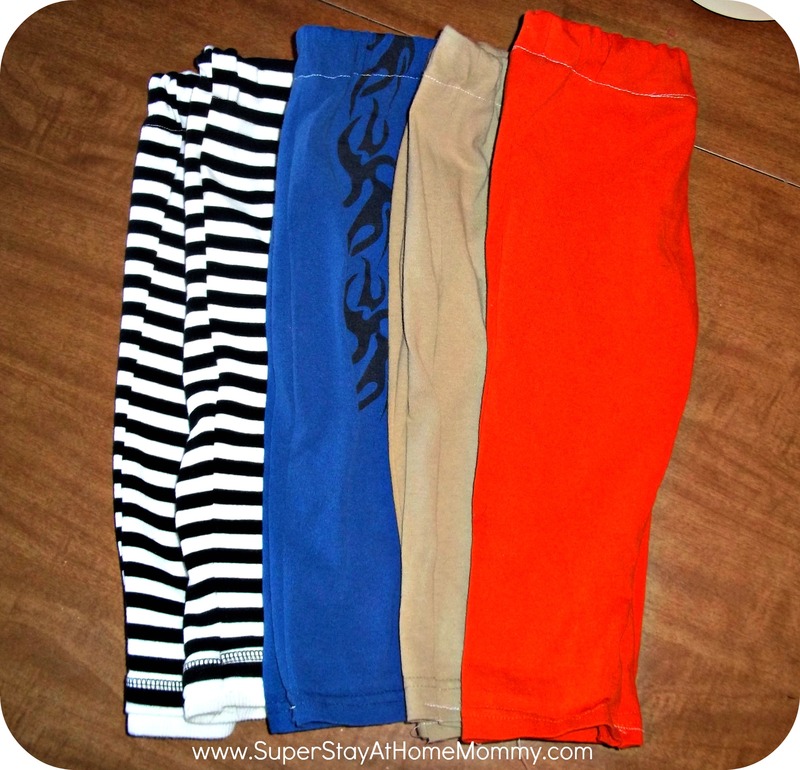 Kids Clothes Week Challenge | Super Stay At Home Mommy! 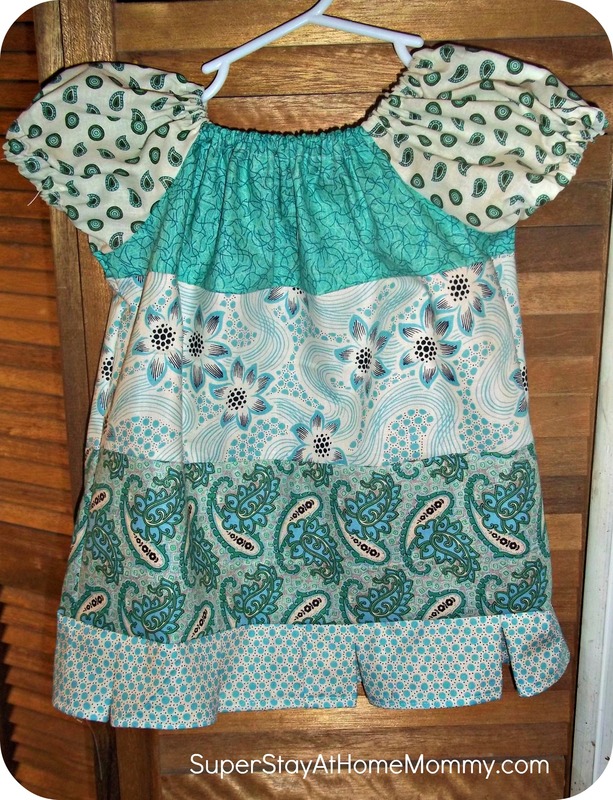 This past week I participated in the Kids Clothes Week Challenge (KCWC) via Elsie Marley. Basically, we were challenged to work for one hour a day, for seven days straight, on making children’s clothes. I got several things accomplished, and wanted to share with you! Leggings made from old t-shirts. I got this tutorial from Rookie Moms. A pair of long shorts. 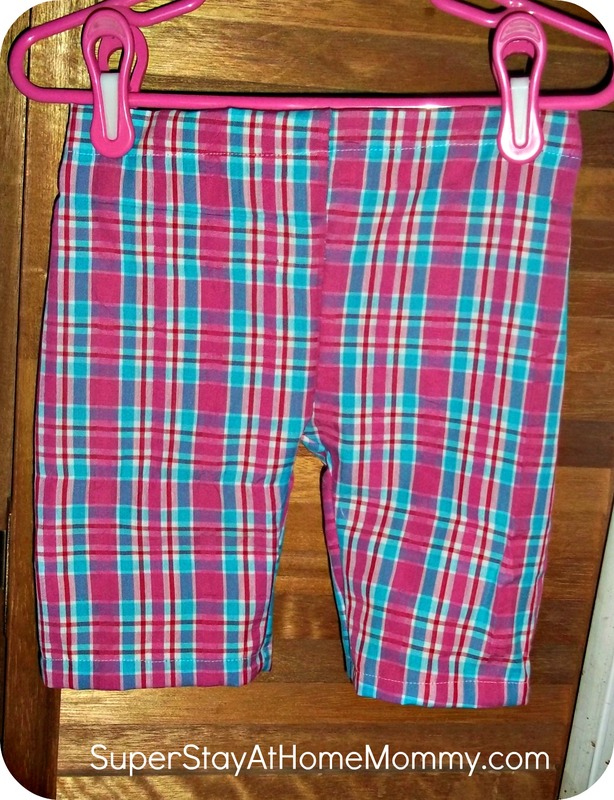 I've had terrible luck in the past with shorts patterns, so I actually spent one hour of my sewing time creating a pattern for these. Some day, I'll add more sizes to it and post if for everyone to download. And of course, the poodle skirt I showed you earlier this week. 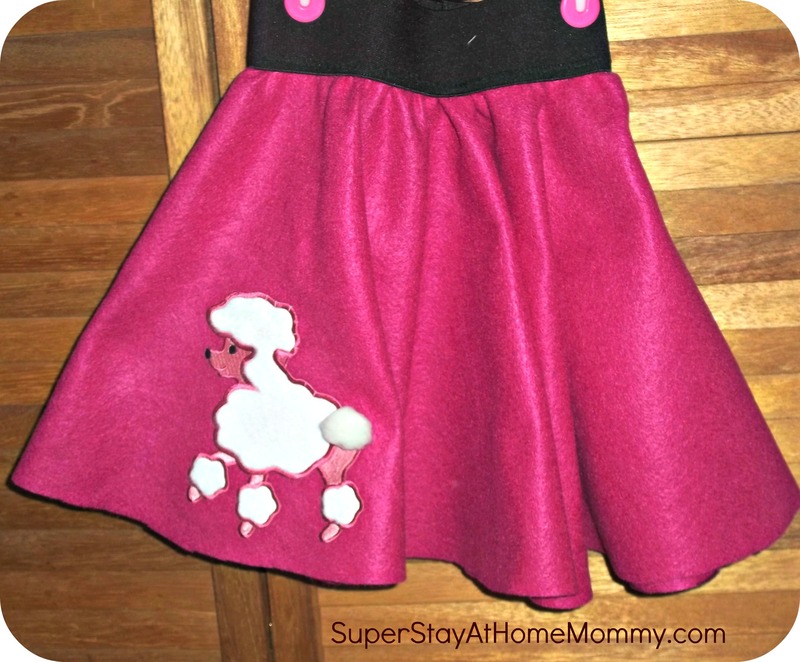 You can find the tutorial here at SuperStayAtHomeMommy!